Lease now through July 26th, 2019! Available for spring semester 2019! 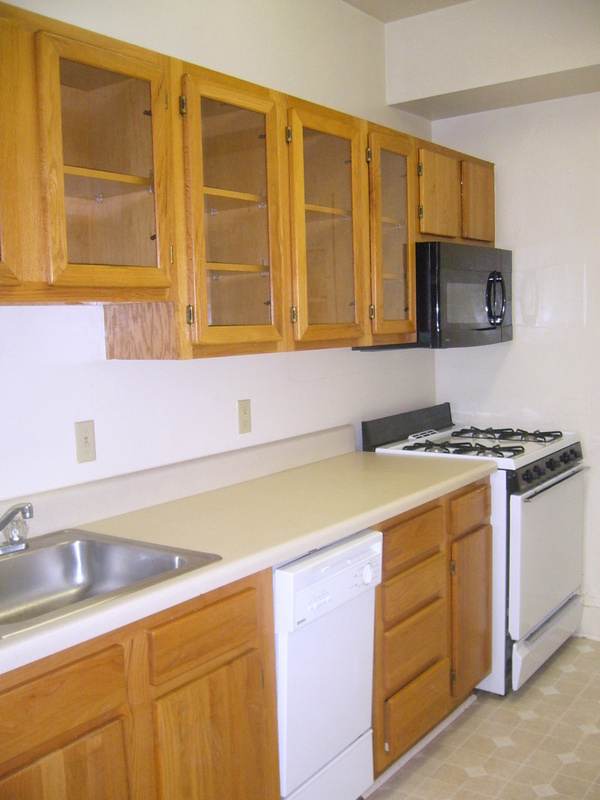 This is a lease for one bedroom/bathroom in a 2 bedroom/2 bath apartment with our roommate matching program. Looking for male roommate. No smoking, no pets. 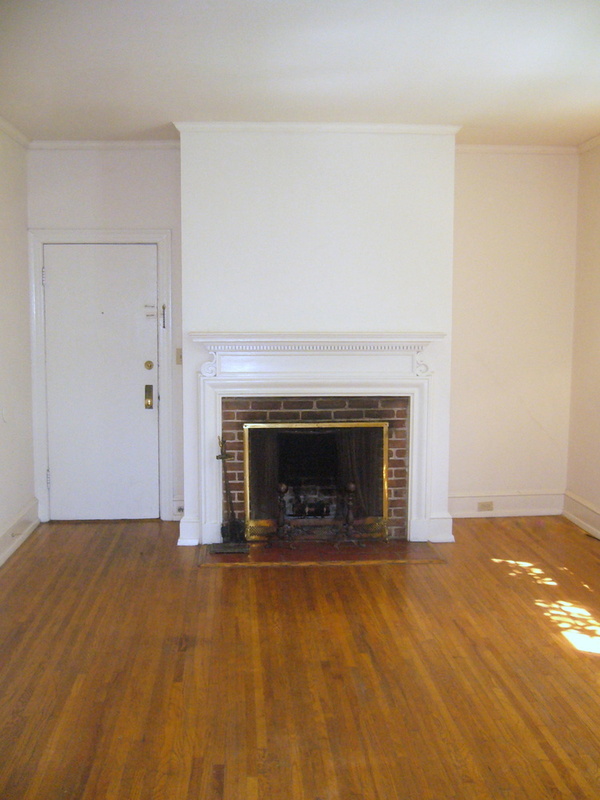 1 bedroom/bathroom available in a large, historic 2 bedroom/2 bath apartment. 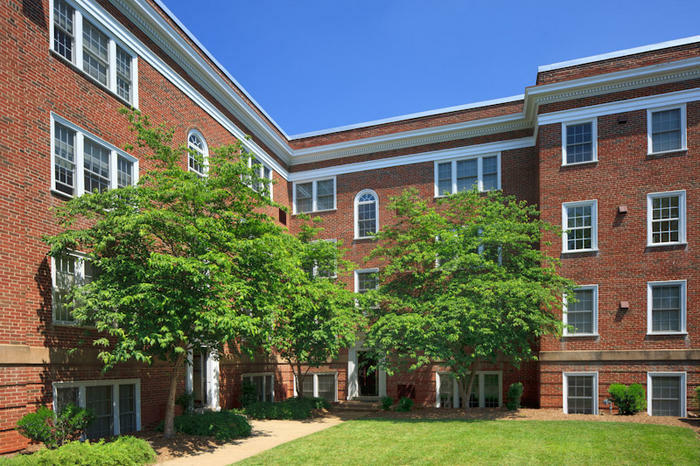 Roommate matching is available for full time University of Virginia students/staff only. 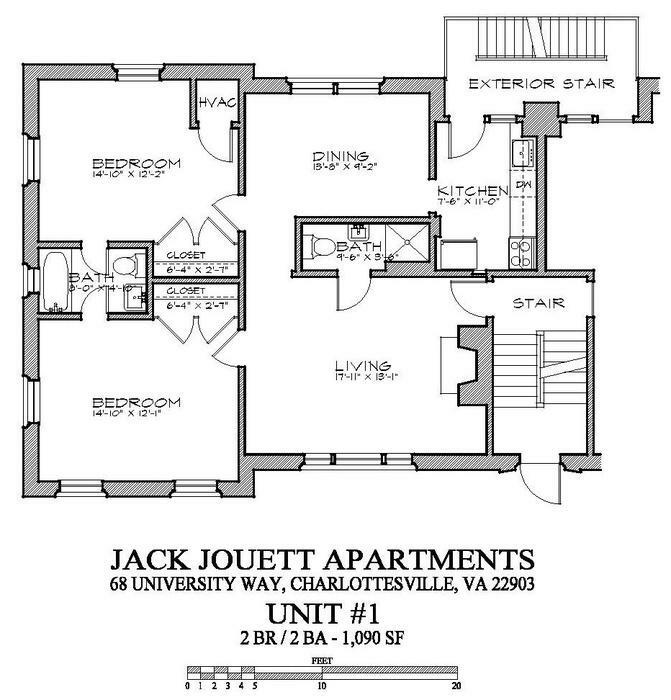 Our largest Jack Jouett 2-bedroom model features a spacious living room, updated kitchen, dining area and two bathrooms. These apartments are large enough for four people to share. 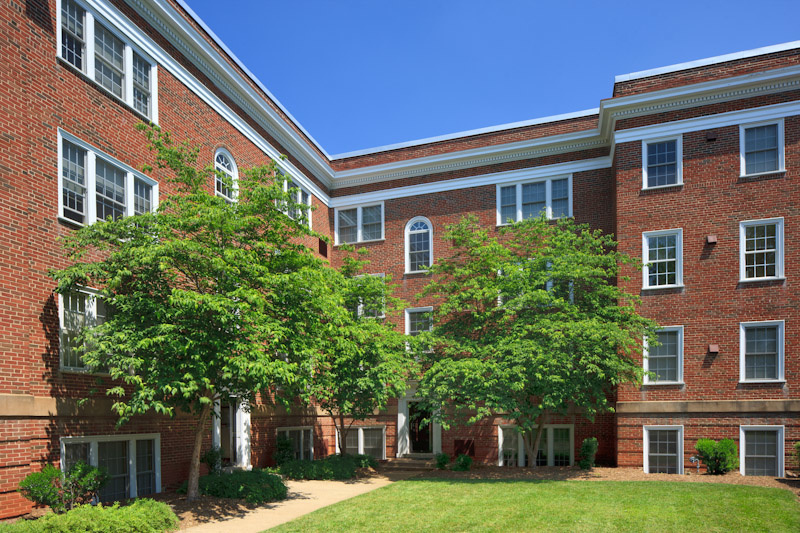 Each apartment has hardwood floors, high ceilings, mini-blinds, and a heat pump unit for heating and cooling. 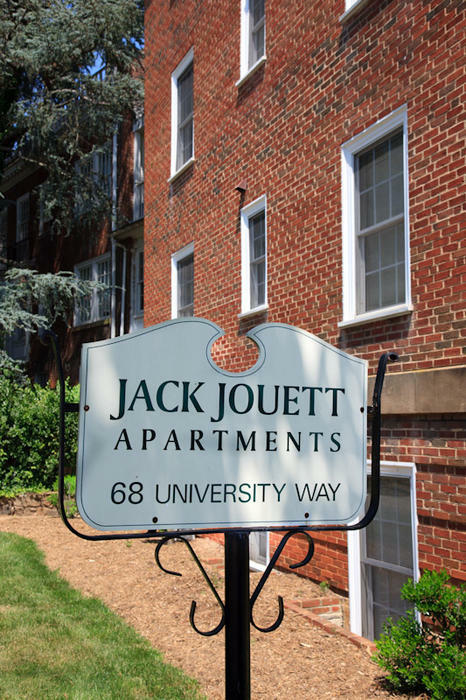 Laundry facilities are located on-site. Parking is by permit only on University Circle. A monthly utility fee of $130 will be charged for internet, water, gas (hot water) and trash collection. Utilities Resident Connects: Electricity, Gas (Cooking), & Cable (if desired). 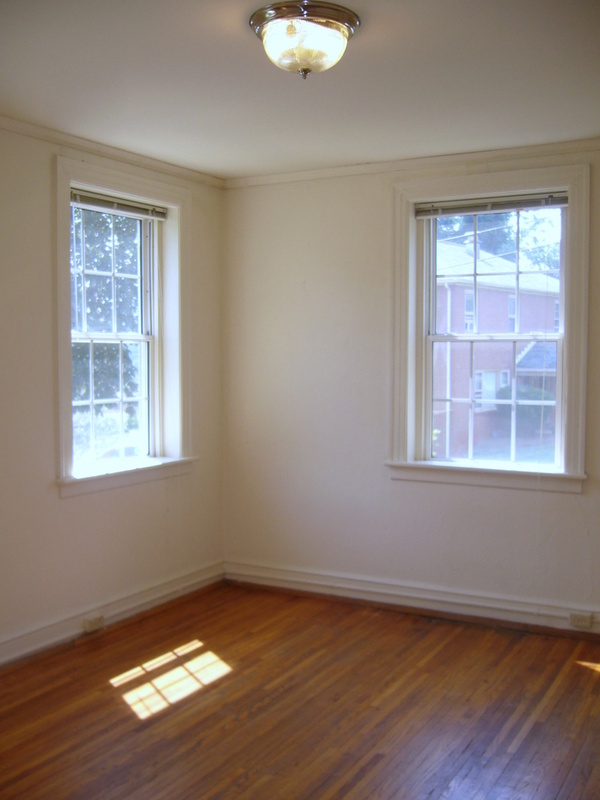 All apartments are leased by the full apartment and are not leased as individual bedrooms. Historic 1920's vintage property located just off Rugby Road contains a selection of spacious 1 and 2-bedroom apartments. Fully updated with contemporary kitchens and loads of charm. Laundry facilities are on-site. Just a short walk to Central Grounds and the Corner.